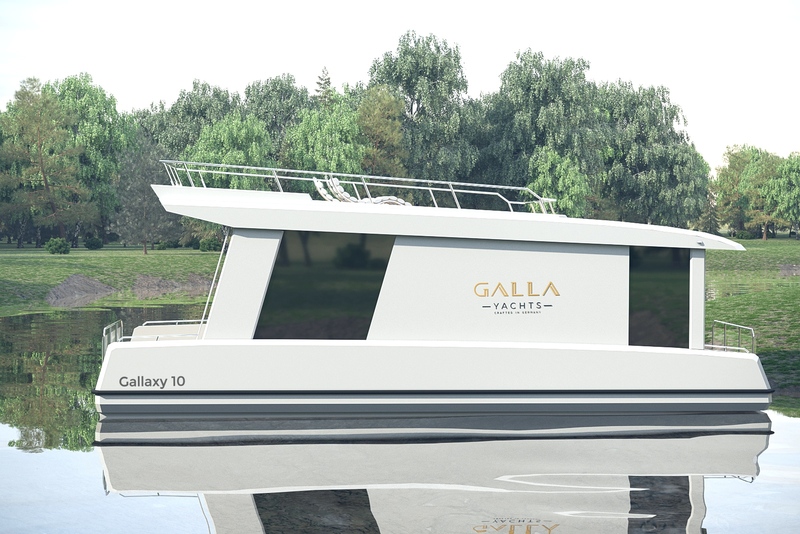 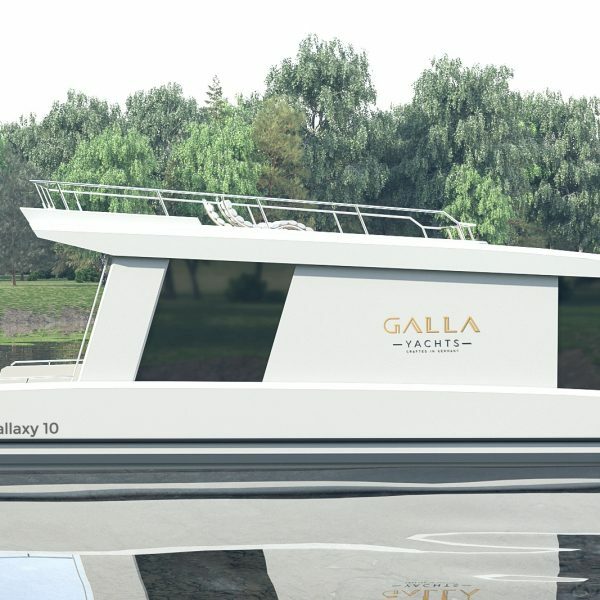 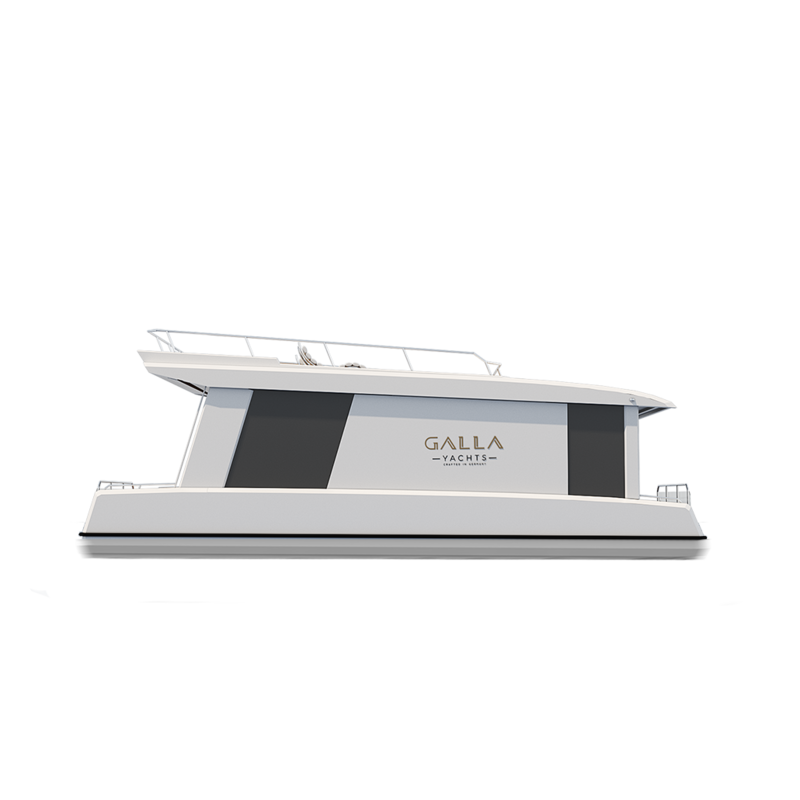 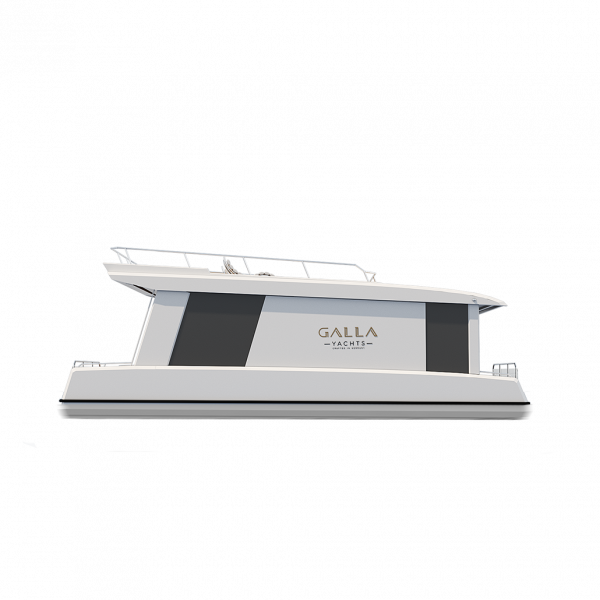 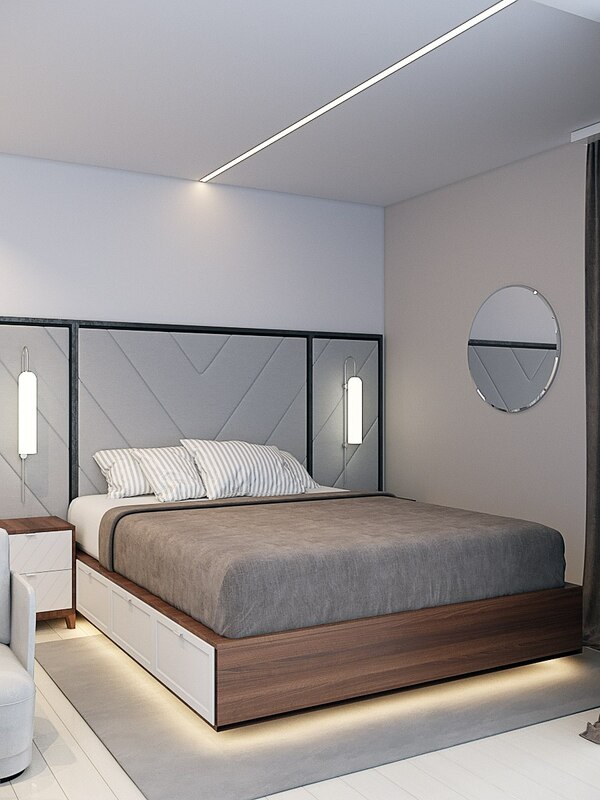 Gallaxy 10 is the first model opening our innovative concept. 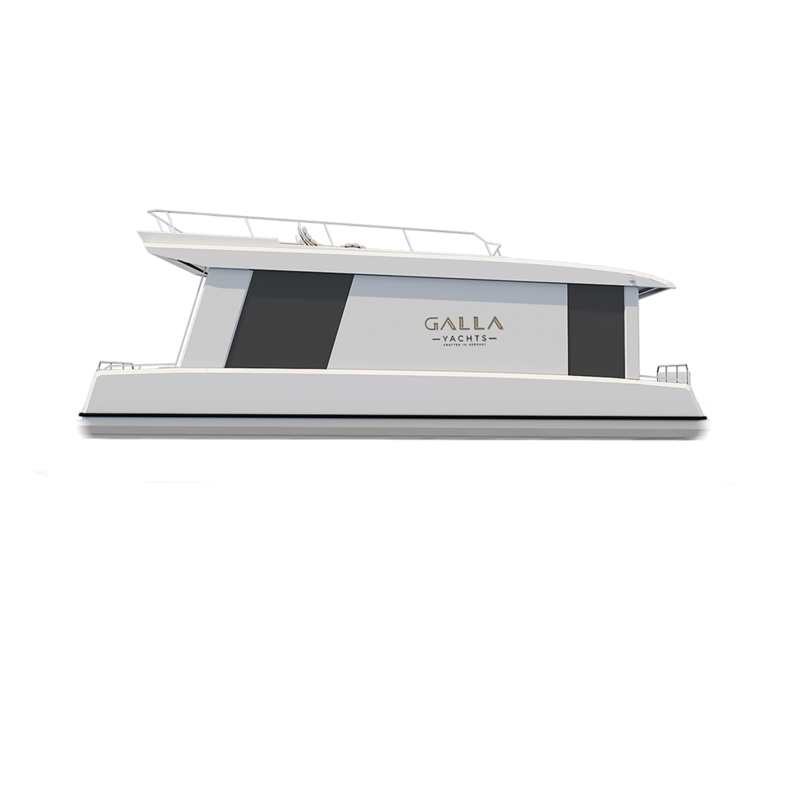 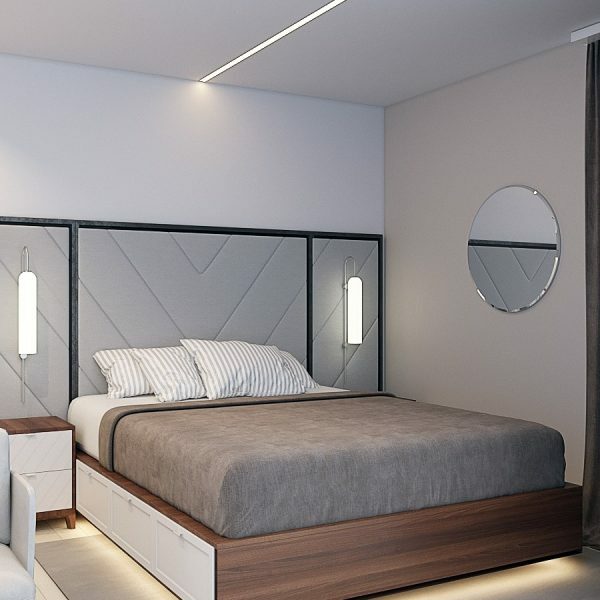 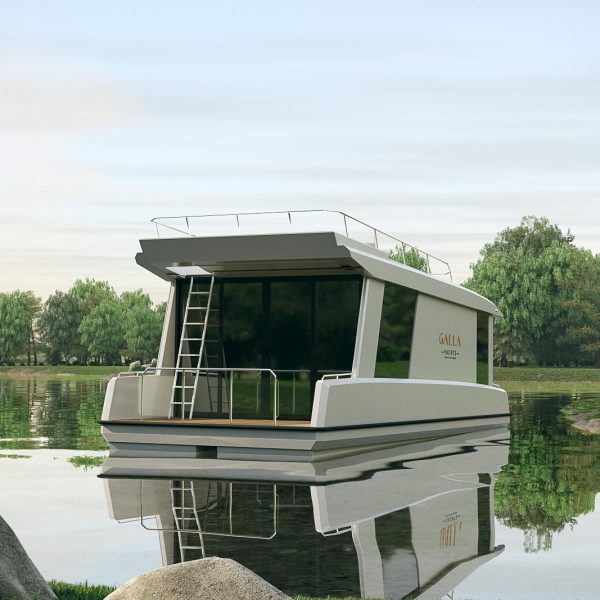 Its premium class compactness allows you to feel like an owner of a mega yacht. 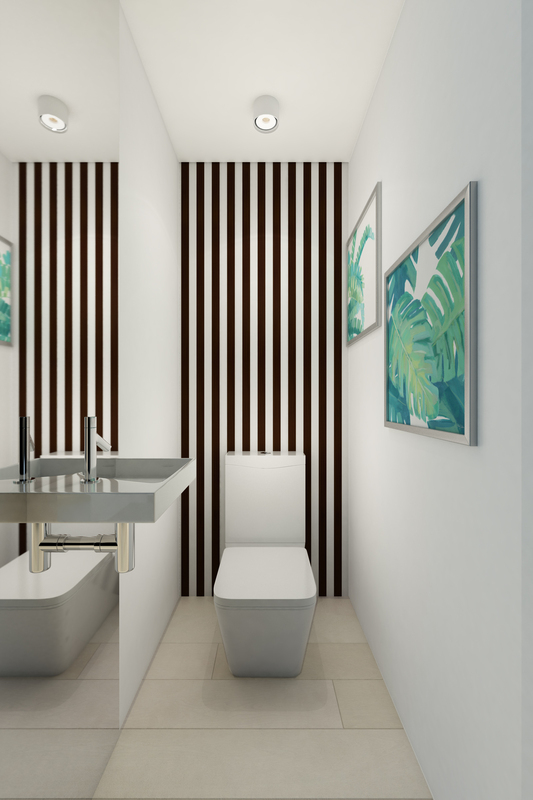 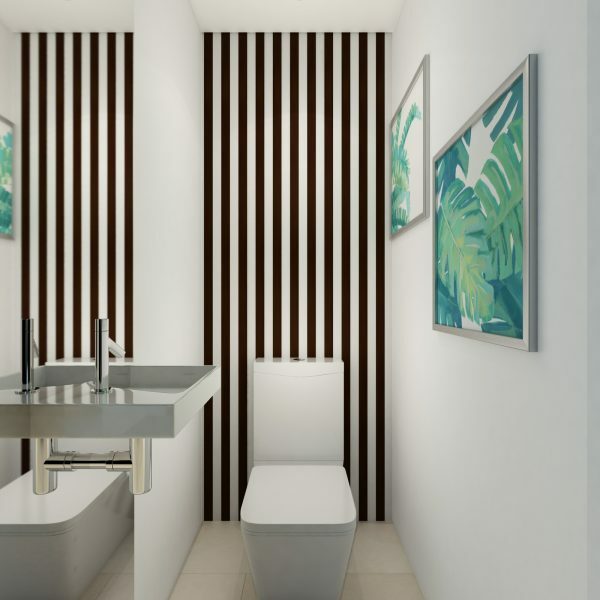 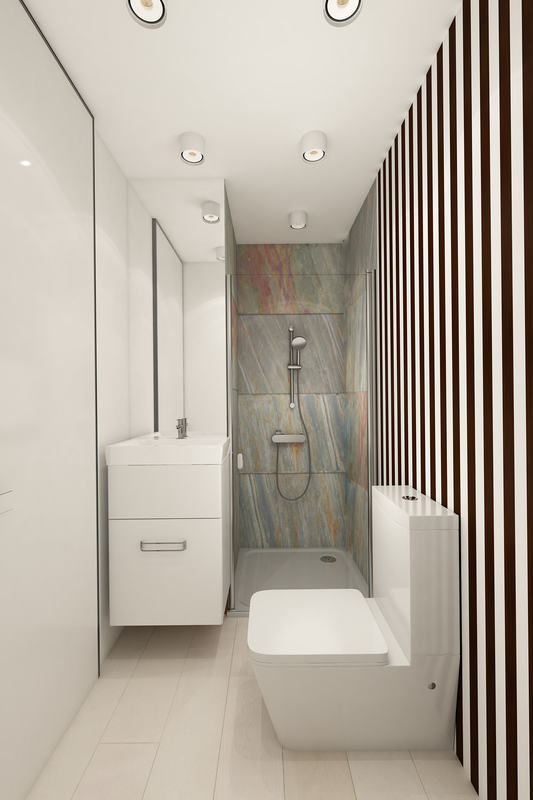 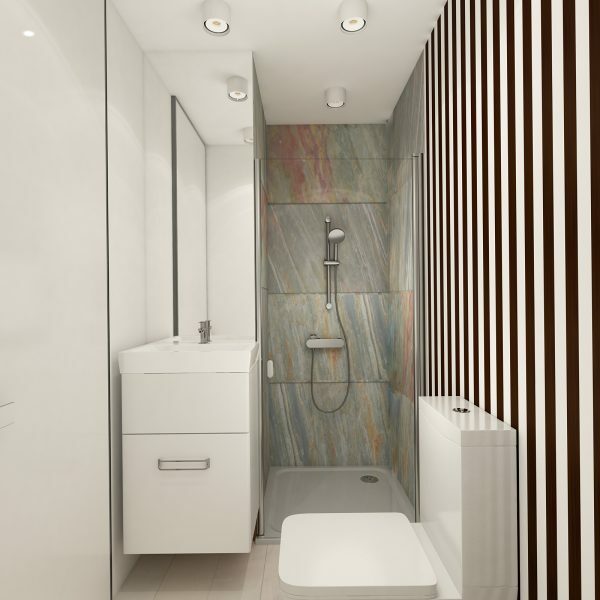 Interior designed in the eco-style is ergonomic and highly functional. 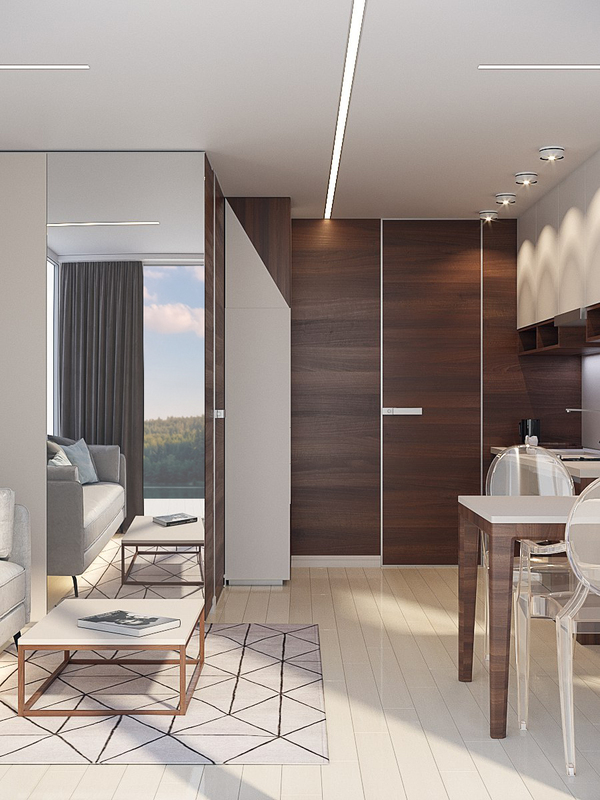 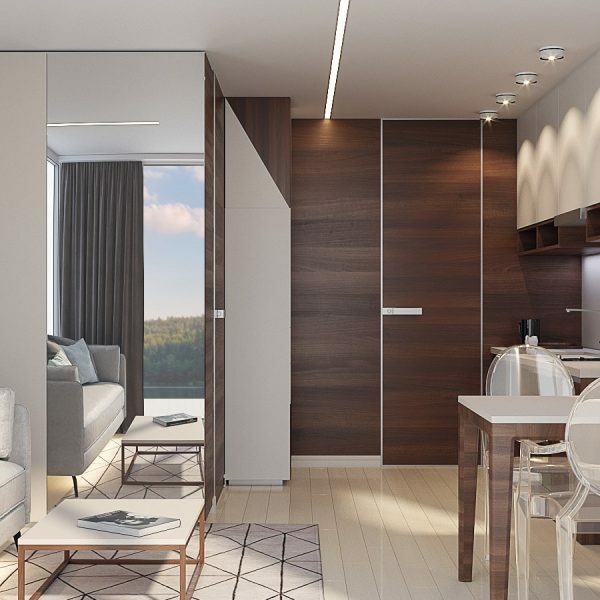 High ceilings and panoramic windows are making possible to enjoy the natural landscape to the full extent. 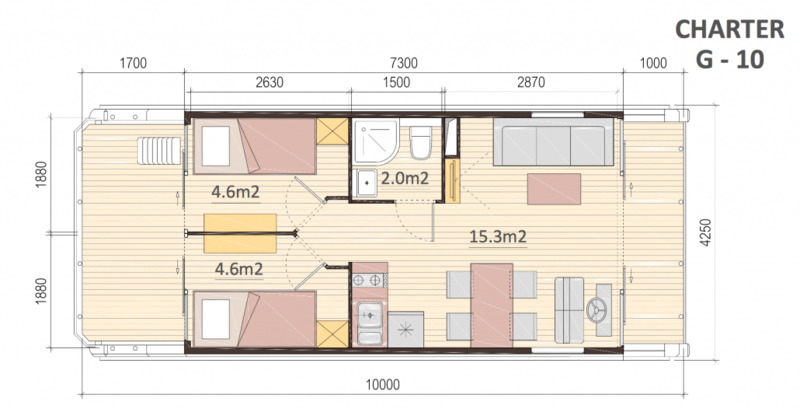 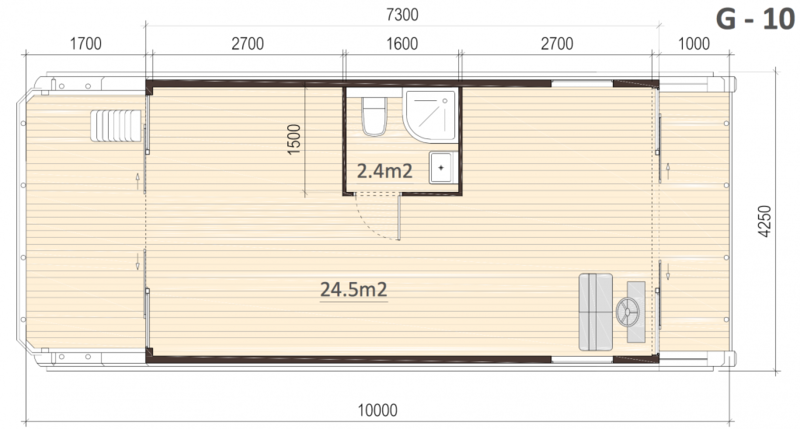 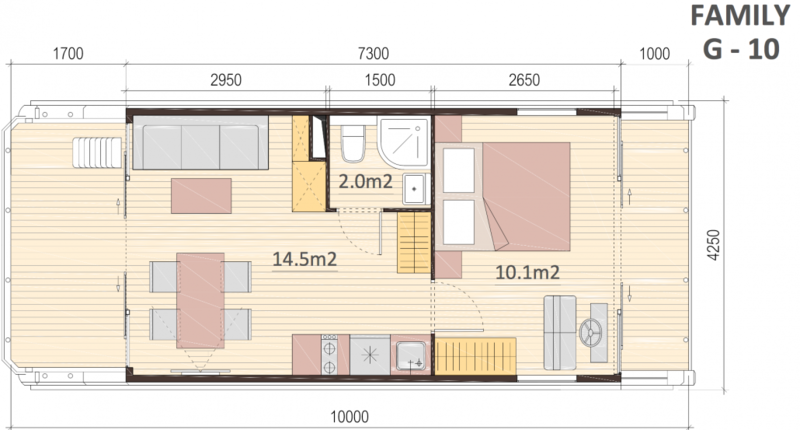 Located at the lower level are front and rear decks, salon, steering area, dining room with a kitchen and a bedroom. 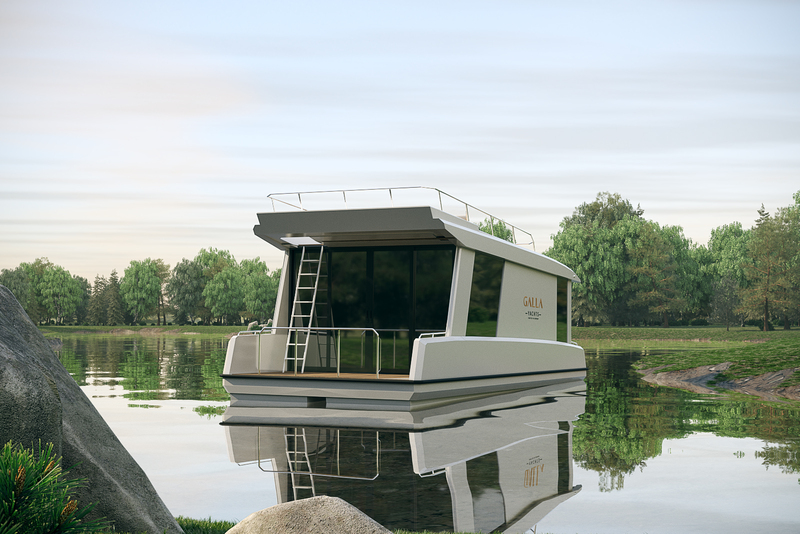 The spacious flybridge includes sofas, grill and solarium.